The world’s highest-paid TV actresses 2017 list is out and here is a happy news for Priyanka Chopra fans again. 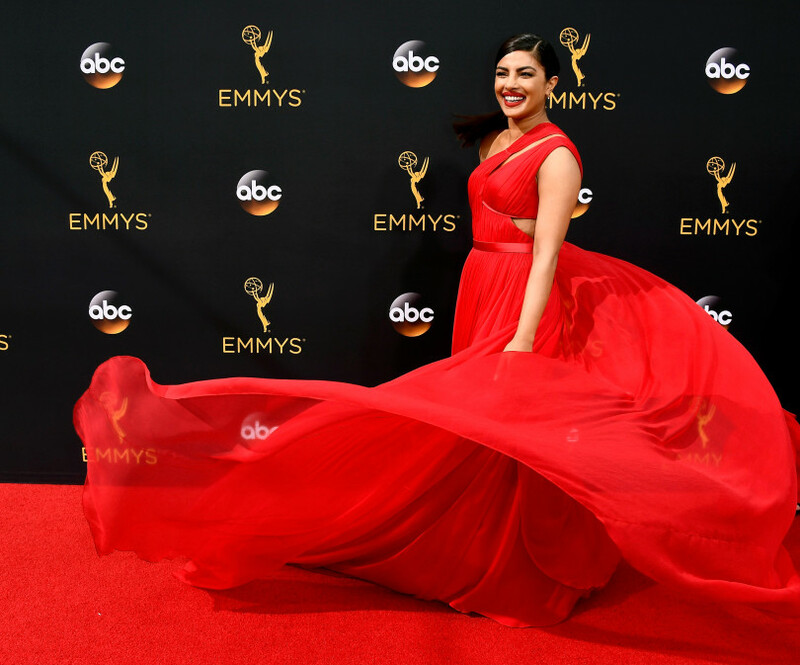 Priyanka Chopra is among the world’s 10 highest paid television actresses, all thanks to her ABC TV show Quantico. This will be Priyanka’s second year on the list and this time too she is the eighth highest paid TV actress. And if you are wondering how much she has earned between June 1, 2016 and June 1, 2017, the Forbes list says PeeCee earned $10 million. The magazine’s in-depth analysis also revealed that more than 50 per cent of Priyanka’s income comes from endorsements. Colombian actress Sofia Vergara who stars in the hit sitcom Modern Family tops the list again. Also, this is the 6th year in a row that Sofia is the highest paid actress in the list. “Sofia Vergara banked $41.5 million before taxes and fees in the 12 months to June 1, some $15 million more than second-ranked Cuoco of CBS’ The Big Bang Theory, who earned $26 million during the same period,” reads the Forbes report. While Sofia had made $41.5 million last year, Priyanka Chopra’s earning was at $11 million. The report also revealed that the world’s 10 highest-paid TV actresses made a combined $156.5 million between June 1, 2016 and June 1, 2017. Ellen Pompeo of ABC’s Grey’s Anatomy and Mindy Kaling of Hulu’s The Mindy Project tie for the third place on the list with earnings of $13 million each. Others in this list are Mariska Hargitay at No. 5 with earnings of $12.5 million, Julie Bowen at No. 6 with earnings $12 million, Kerry Washington on No 7 with earnings of $11 million, and House of Cards star Robin Wright on No. 9 with earnings of $9 million. Priyanka Chopra is all set to start the shooting for the third season of Quantico. Be the first to comment on "Priyanka Chopra World’s highest-paid TV actresses 2017 list, Sofia Vergara tops list"